Welcome to Taiko Center Onikko Shop! 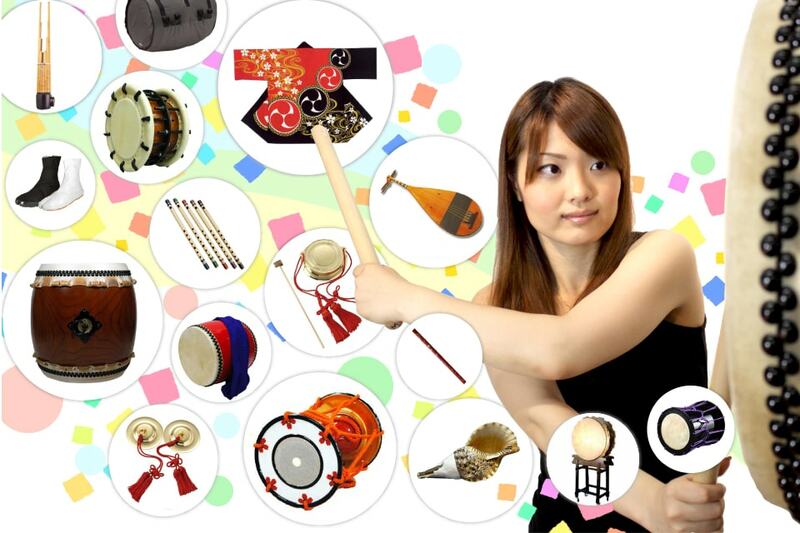 Now, you can buy our taiko and taiko equipments from overseas! 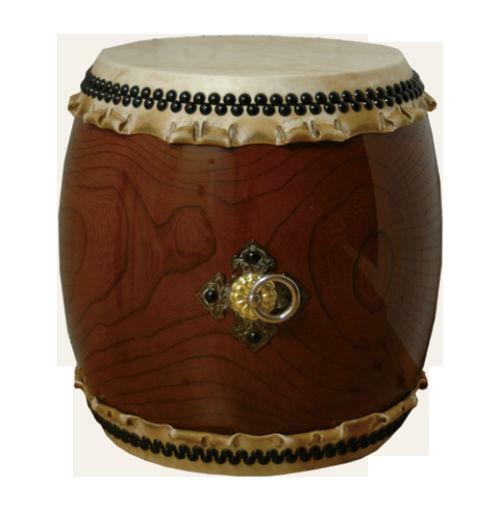 Taiko Center is one of the largest and most active Japanese Taiko drumming companies in the world, offering classes, performance and Taiko Equipment for over 20 years. We believe playing Taiko is good for both your body and the mind, so it is our wish that everyone in the world, from children to seniors experience the joy and energy of Taiko drumming. If you are in Japan, we hope you join us to try authentic Taiko drumming for the first time! 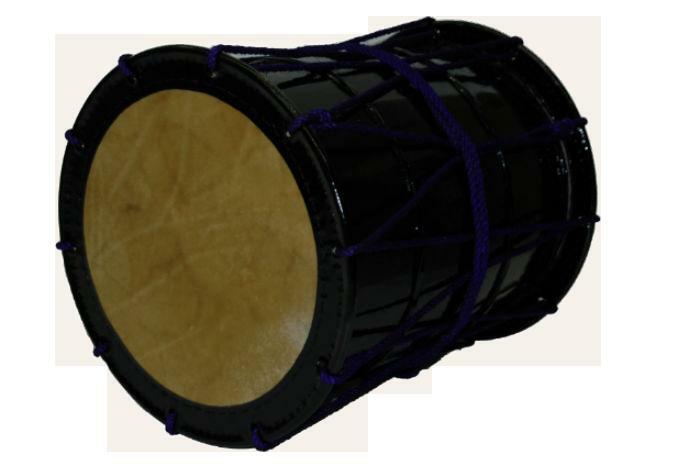 In addition, we sell various taiko drums and taiko-related products. We develop and improve our products constantly to satisfy our customers. We sell our products to many customers around the world and directly deliver our products to Kansai area. FedEx is one of the world's top shipping companies. International Economy is their reasonable shipping service. Insurance is available at 160 JPY per item value of 12,500 JPY. If you need an insurance for the package, please note "Need Insurance". We strongly recommend to insure the package especially for the musical instruments. We recommend the FedEx because it is safer and faster than EMS. Most credit card is available. Card authorization is done by us before shipping. If the card authorization is failed, customers need to solve it. Unless the shipping cost is automatically calculated, we will ask the customers if the total amount is acceptable or not before shipping. Money request e-mail is sent by e-mail through rakuten. Customers need to make a payment by PayPal before shipping. All import duties and taxes are the responsibility of the customers and will be collected separately in the destination country. We have no obligation to notice the customers the amount and rate of the custom duties and taxes. We recommend you to check them using the following websites. Basically, we cannot accept any cancel request after the manufacturing and purchasing from our suppliers are in process. If you do not need the product, I’m afraid we have to ask you for the cost spent for manufacturing and stocking. We have a policy of no return and exchange, except for the case of the defective items. Before sending the items back, please email us at shop_en@taiko-center.co.jp with the pictures of the items for us to confirm their condition. Once your photos of the item is received and inspected, we will send you an email to notify you of the approval or rejection of your refund. If you are approved and we receive the return items, then your refund will be processed, and a credit will automatically be applied to your credit card or original method of payment, within a certain amount of days. If you’ve done all of this and you still have not received your refund yet, please contact us at shop_en@taiko-center.co.jp. We only replace items if they are defective or damaged. If you need to exchange it for the same item, send us an email at shop_en@taiko-center.co.jp and send your item to: 113-4 Takatsujiomiya-cho, Shimogyo-ku, Kyoto, Kyoto Prefecture 600-8387 Japan (Phone: +81 75-813-8615). To return your product, you should mail your product to: 113-4 Takatsujiomiya-cho, Shimogyo-ku, Kyoto, Kyoto Prefecture 600-8387 Japan. Please use a traceable shipping service or purchasing shipping insurance. We don’t guarantee that we will receive your returned item. DHL is one of the world's top shipping companies. The shipping is the safer and faster than other shipping options. We are offered reasonable prices by DHL and our customers can use their safe and quick service at good rate. Insurance is available at 2,500JPY. If you need an insurance for the package, please note "Need Insurance". We strongly recommend to insure the package especially for the musical instruments. FedEx is one of the world's top shipping companies. International Economy is their reasonable shipping service. Insurance is available at 160 JPY per item value of 12,500 JPY. If you need an insurance for the package, please note "Need Insurance". We strongly recommend to insure the package especially for the musical instruments. Japan Post's EMS is a speedy delivery service that delivers to more than 120 countries. With an effective tracking system and insurance program, EMS is able to offer a secure delivery worldwide. You can track your package with the tracking code provided and it will be delivered within 1 week. We have a policy of no return and no exchange, except in the case of defective items. 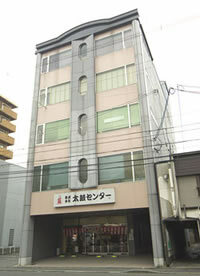 is run by Taiko Center Co.,Ltd. © 2018, Taiko Center Co.,Ltd.